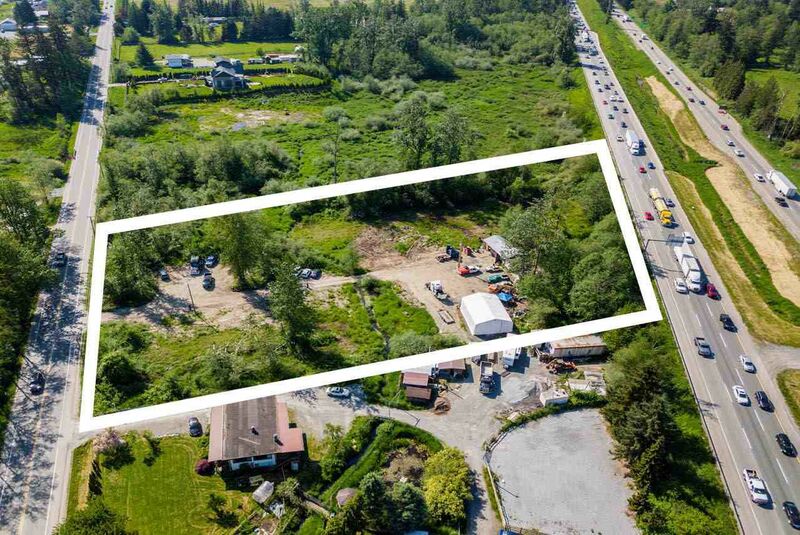 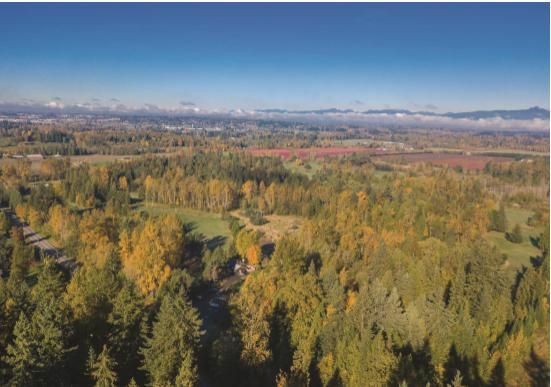 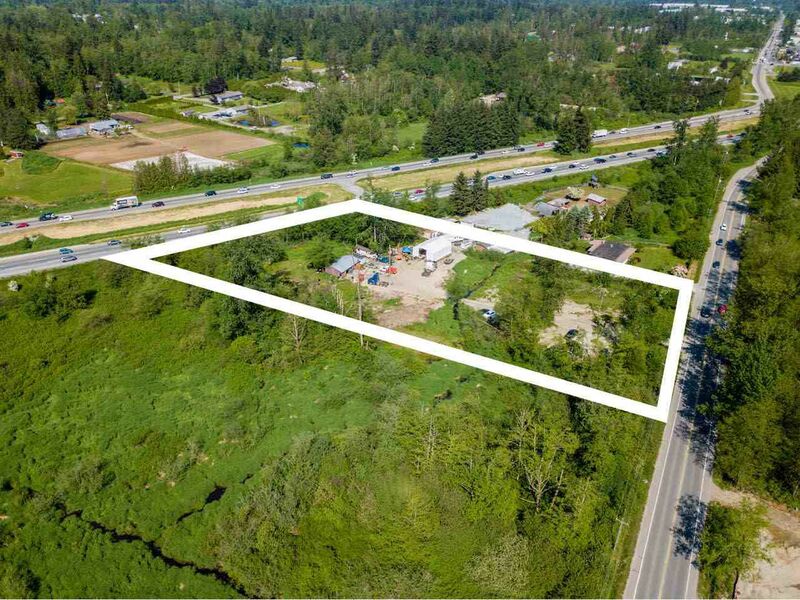 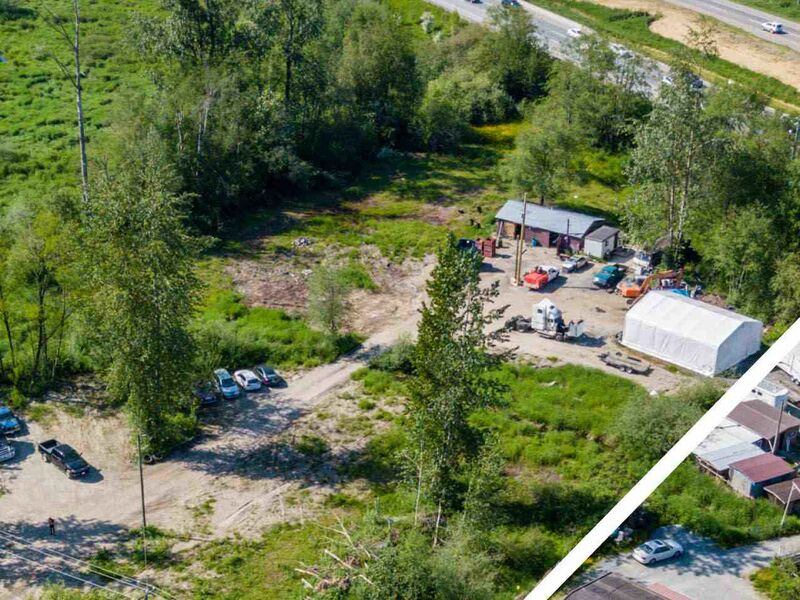 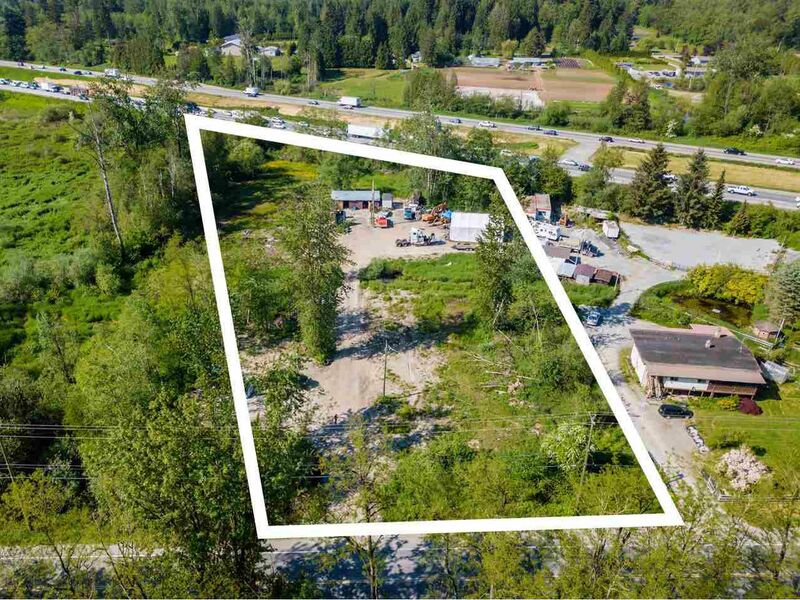 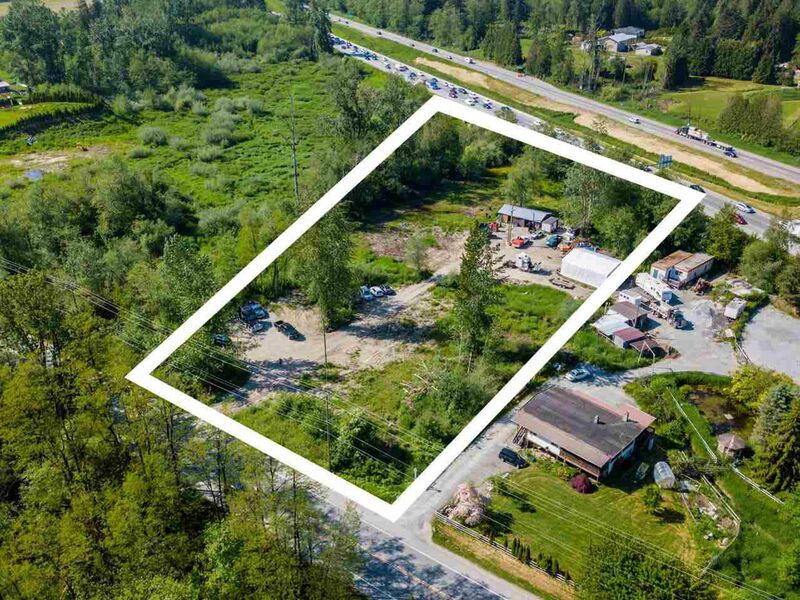 Find all Langley building lots and land for sale above $400,000. 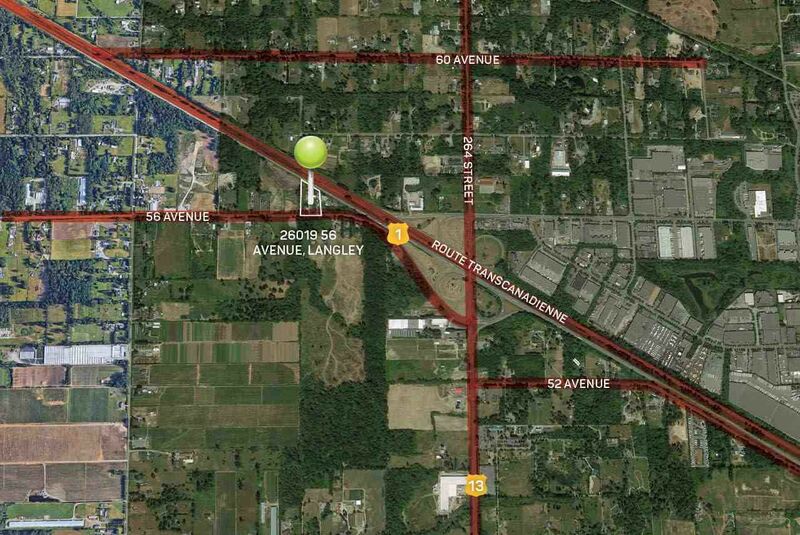 Other Langley real estate searches can be found on the right hand side. 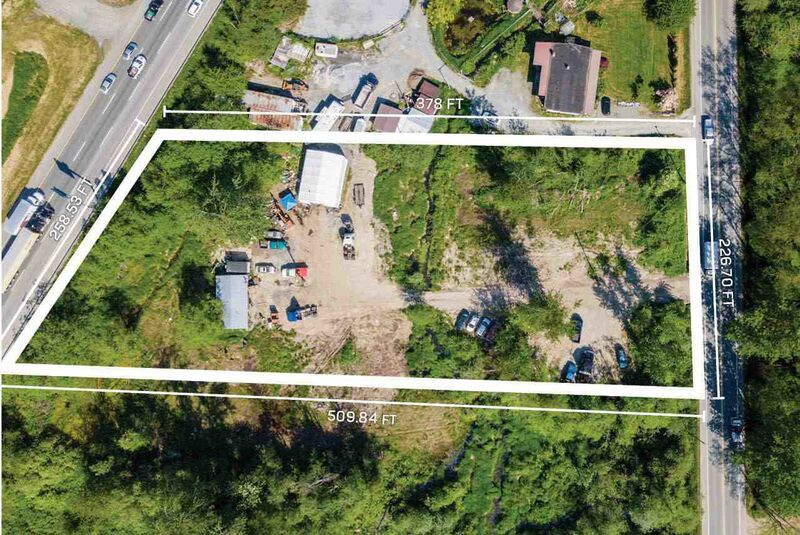 Listed by Argus Estates (1983) Ltd.